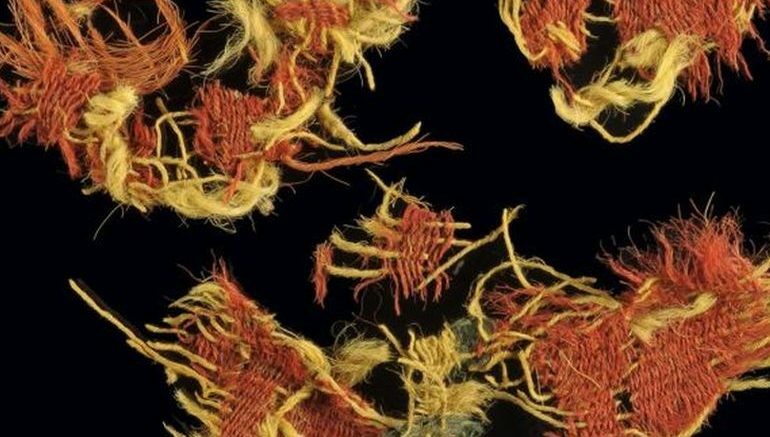 Archaeologists from Tel Aviv University have unearthed 3,000-year-old fabric samples that point to the earliest instance of chemical dyeing in history. Discovered at the Timna Valley of Israel’s Arava desert, the cloth fragments likely belong to the period between 13th and 10th centuries BC. This was clearly a formative period, with local kingdoms emerging and replacing Egyptian hegemony in Canaan. 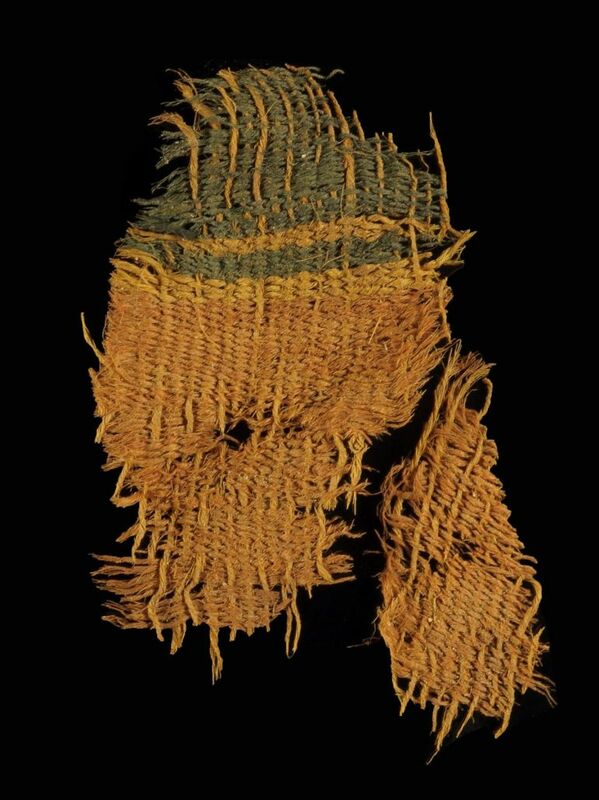 These beautiful masterpieces of weaving and dyeing—the first evidence of industrial dyeing at the time, of wash-resistant color on textile—support the idea of a strong, hierarchical Edomite Kingdom in Timna at the time. It is apparent that there was a dominant elite in this society that took pains to dress according to their ‘class,’ and had the means to engage in long-distance trade to transport these textiles—and other materials and resources—to the desert. 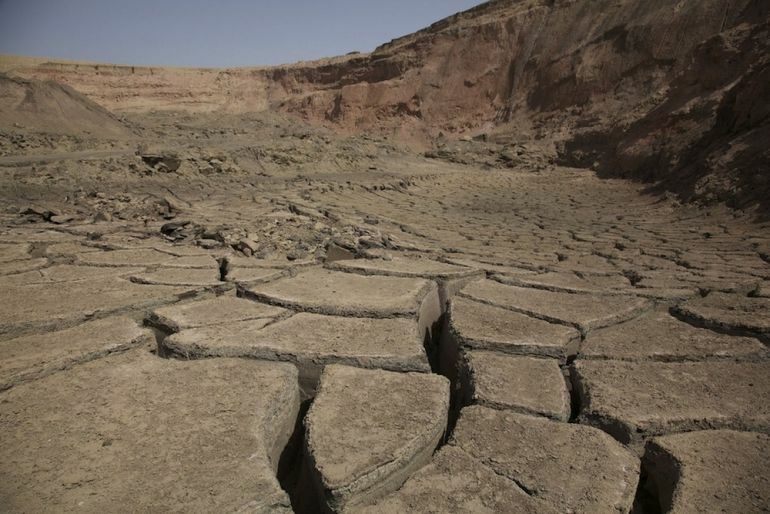 According to the team, the ancient wool and linen pieces were found at a prominent smelting site in the copper-rich Timna district. 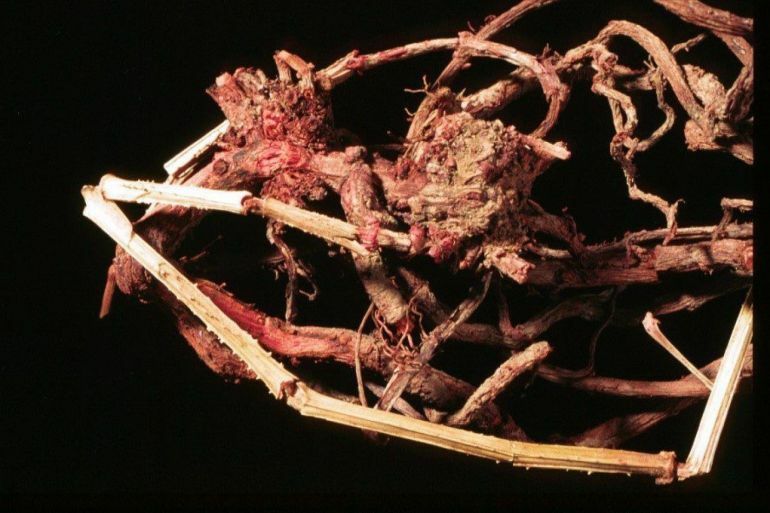 Analysis of the finds revealed an expert dyeing technique using natural plant-based pigments. The process, the researchers explain, began with boiling a bunch of colorful plants in water, and then adding fleece and alum into the mixture. The resultant chemical reaction forged a wash-resistant bond between the fabric stands and the actual dye. Both plants were known in antiquity as sources of organic dyes. We know that these plants were used to create elaborate costumes during the Roman period, more than a thousand years later. Now we have evidence in the region of an Edomite society wearing textiles produced the same way, versus an earlier ‘primitive’ smearing of color on fabric. To force a large group of people to work in dangerous mines in the desert, you need a strong ruling party—an elite that probably wore exquisite clothes to further distinguish themselves. The smelters, working in furnaces, were considered ‘magicians’ or even priests, and they probably wore fine clothing too. They represented the highest level of society, managing a sensitive and complex process to produce copper from rock. Clearly this is not local. These plants require a lot of water and probably hail from the Mediterranean regions. The dyeing required special craftspeople, an entire industry that could not have subsisted in the desert. If Jerusalem was indeed opulent in the time of King Solomon, and the Temple covered in copper, we can assume a link to that kingdom. The 3,000-year-old textile pieces were found at the Timna copper smelting site in the Arava desert. Source: Phys (Via Tel Aviv University) / Images Courtesy of Israeli Antiquities Authority.